When I was a kid, there was a store called Consumers Distributing. It was a catalogue store. I remember getting the catalogue every Spring and Fall and sifting through it, circling the items I wanted, or I wanted to buy. I would save money from my Birthday or Tooth Fairy to help buy these gifts. I remember buying my dad a 10K gold charm that said #1DAD, and my mom, a Sunbeam mixer. Don't know why I remember this so vividly, but I do. I still love going through catalogues and flyers. Thursday nights are flyer night in my house and I love sitting on the floor and going through, page by page, and looking to see what's on sale or what's a featured item. Sears is hosting an amazing contest called the Sears Wishes of Joy Contest. Share your wish list to win! 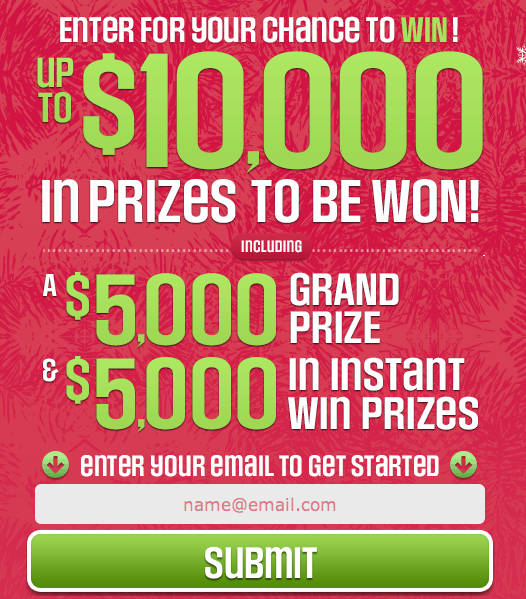 Plus, there are many more opportunities to win up to $10,000 in prizes. To enter the contest: click here! 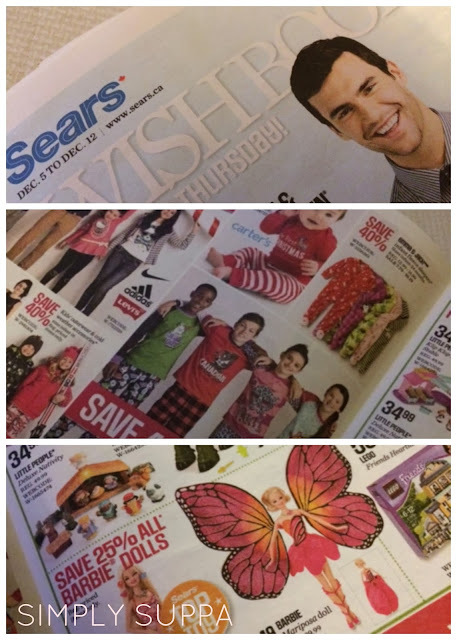 The Sears Wishes of Joy contest closes December 15, so don't delay! The Sears Toy Book is also available online. Are you a catalogue/flyer shopper? Disclosure: I am part of the Sears Mom Ambassador program with Mom Central Canada and I receive special perks as part of my affiliation with this group. The opinions on this blog are my own.